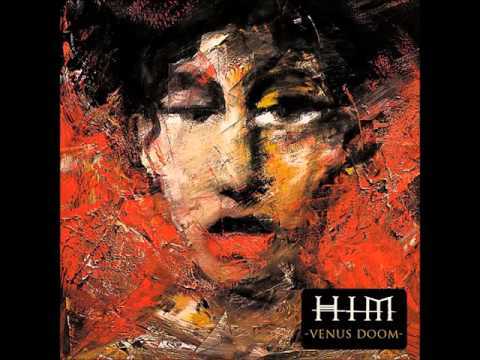 Do tu think Ville Valo has a good voice??? la elección de los fans: Beautiful! la elección de los fans: HECK NOOO!!!! How much do tu like Ville Valo? 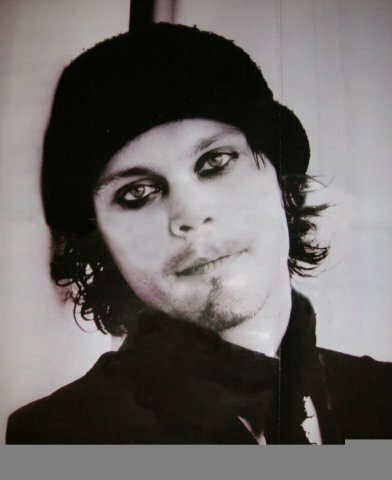 Would tu ever get a tattoo in honor of Ville Valo, if yes what would it be? What do tu think about Ville Valo going to rehab?